DRS has officially expanded! - Disaster Restoration Services, LLC. 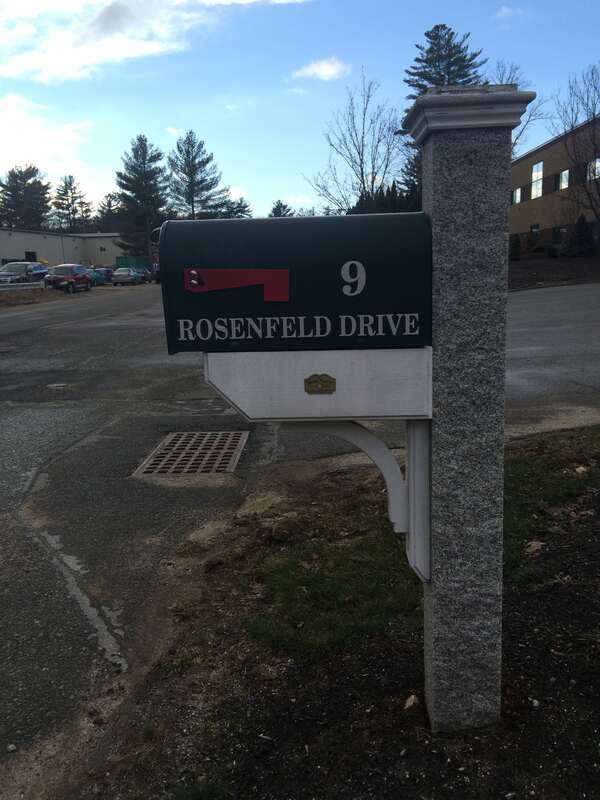 While we have been servicing MA since February 1st, DRS officially has a location at 9 Rosenfeld Drive Hopedale, MA. There is still a lot of work to do to have the shop ready for our needs (like finish the office and install a bathroom on our side of the building), but equipment is getting ready to be moved up there. We will keep everyone tuned in for our Grand Opening!